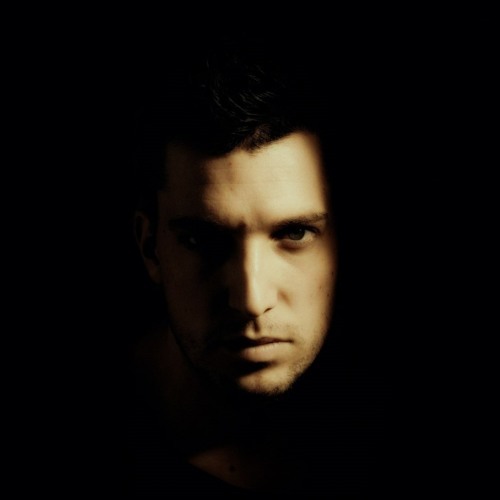 ADOO; house, tech-house and minimal techno artist, DJ and producer from Pula/Croatia, has patiently and diligently cultivated his own unique sound, emerging as an exceptionally talented and endearing prospect, both in the studio and behind the decks. With his latest releases on KD Music, Patent Skillz, 1605, Beat Therapy, Toolroom, Insert Coin and Fresco Records, justifiably attracting attention from some of his most inspirational idols, Richie Hawtin, Dubfire, Marco Carola, Paco Osuna including Slovenian techno pioneer UMEK, there is an ever-growing appreciation and demand for ADOO's intellectual sound amongst those who truly understand the intricacies of his productions. For complete Bio including Press shots & selected discography please download PressPack here: http://bit.ly/1q3jcYt ..